In the end, it did not. Moral Minority charts how identity politics roiled the evangelical left—and how the Democratic Party in the 1970s and the religious right in the 1980s left progressive evangelicals behind. The failure of the evangelical left, thus, was the product of a particular political moment more than a reflection of evangelicalism’s inherent conservatism. 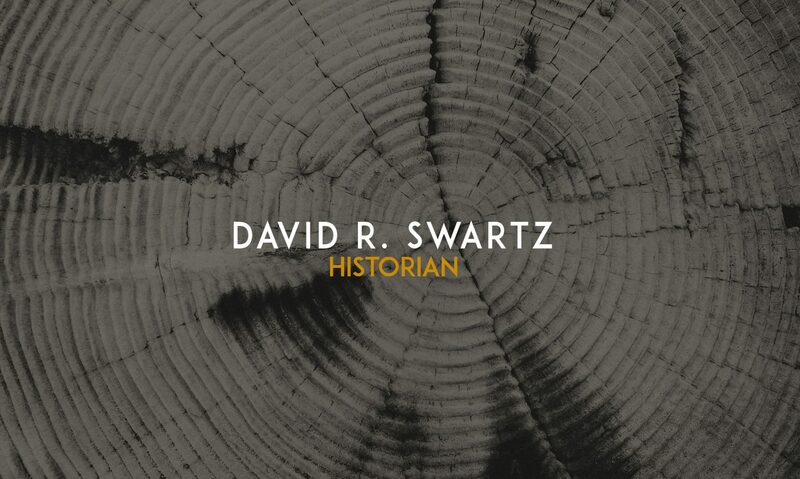 As a new century dawns, Swartz suggests that this marginalized movement could rise again, particularly if the Democratic Party reaches out to evangelicals and if Christian immigrants from the Global South are able to reshape American evangelicalism. Please purchase the book from the University of Pennsylvania Press, a local independent bookstore like Hearts and Minds, or at IndieBound. If you must buy from Amazon because you’re poor, click here. Hi Richard, Thanks for your message. I really enjoyed “Unequal Yoke” and “Cross and the Flag”–I cite them numerous times in the book. As an Anabaptist, I resonated with your critique of God-and-country sectors of evangelicalism. I haven’t read Hart’s book yet. I look forward to your comments after you read the book. I look forward to reading the book because I believe that the unholy alliance between the Evangelical movement and the neo-con wing of the GOP needs to be challenged, but I’m skeptical already of the conclusion in the snippet posted on this page. Many of us who are open to moderate and even progressive ideas in many areas remain convinced that abortion is the greatest abuse of civil rights in modern America and that the right to life is fundamental. The Democratic Party can’t reach those of us who are ardently pro-life unless it radically moderates its view on that subject- and it doesn’t take a PhD in political science to know that such a change is next to impossible. Going to buy it at amazon, I knew there has to be others who thinks like me. I look forward to reading your book. I was a part of the Sojourner Community from 1976-1989. I am on your cover…. That is me behind Karen Grandberg-Michaelson with my hand on my forehead. Today I am a United Methodist Minister and pastor of Rising Hope Mission Church. A small congregation in a low-income section of Fairfax County, VA. Two-thirds of my congregations has been homeless and I am still fighting the good cause and bugging the local politicians. Not so sure about the truth of the opening line here – “…rise and fall of a forgotten movement: the evangelical left.” It seems to me that quite a few people not only remember, but are actively at work in many domans, large and small, and having influence. Maybe Tim Keller at Redeemer Pres would have gotten to social justice on his own, but I am guessing that Ron Sider, Jim Wallis, John Perkins, and others in “the movement” were goads and prods that moved him along. Maybe, one could say that “the movement”, to the degree that it ever became one, has receded from public visibility, but not entirely. But, these are quibbles, in comparison to the vastly important service you have provided in doing the immense research [whew, almost 100 pages of notes] presented in your book. Very intriguing remark about the “uninitiated non-evangelicals”!! Is it possible that this also applies to “uninitiated evangelicals”?? Our daughter just graduated from Wheaton College and was frequently surprised by how little many of her fellow students knew about Christian social action groups, people and leaders. David, It was so, so good to meet you this weekend at ESA. If you ever come to Pennsylvania again, we’d love to host you here at Hearts & Minds. Sorry I didn’t promote this book sooner. Let’s stay in touch! By the way, John Mulholland at the University of Chicago Law Library has an amazing facebook ministry of sharing articles of concern for those who do ministry in higher education, and he just linked to this site. He ordered the book from us. Yay. Great to meet you too! Thanks so much for promoting my work.